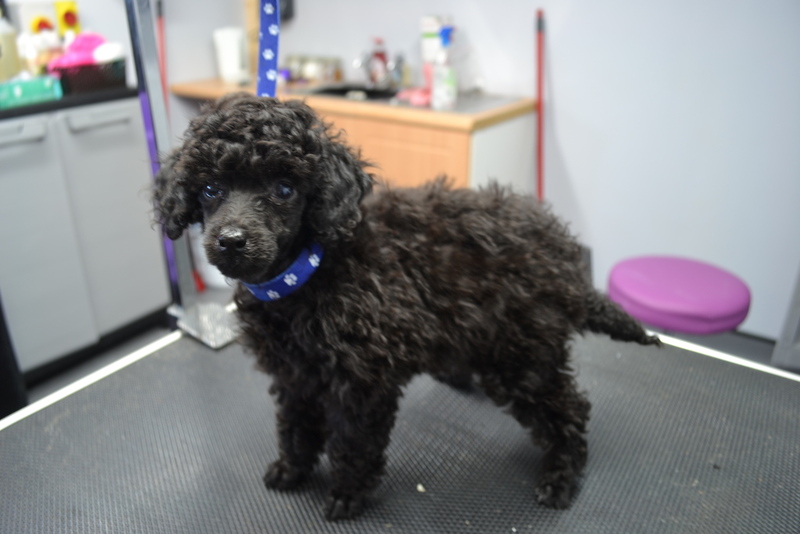 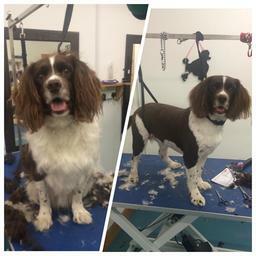 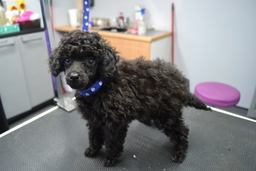 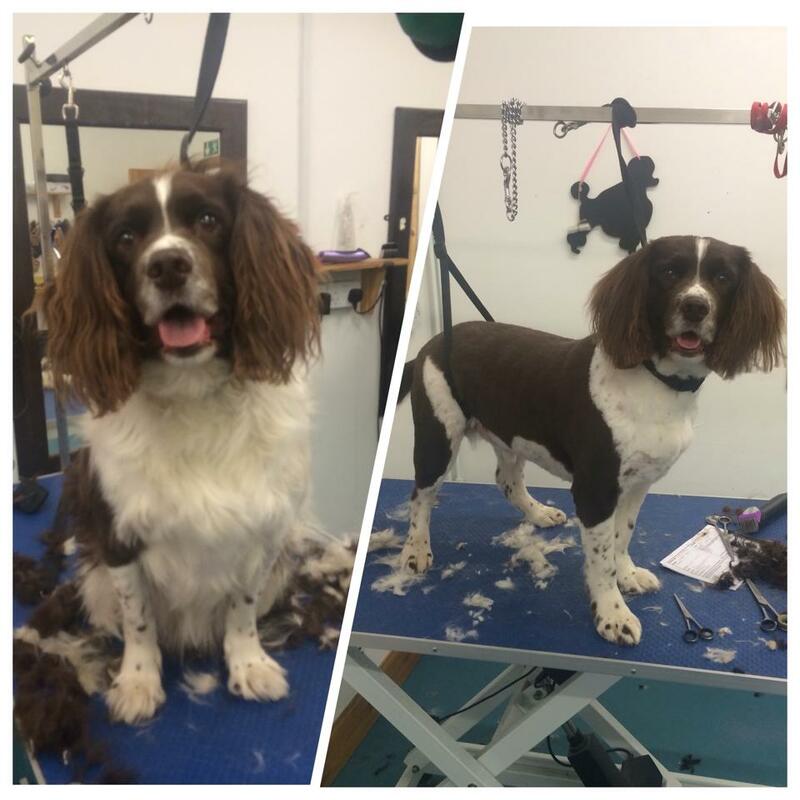 Balfour Beauties Balfour Beauties is a newly refurbished dog grooming salon located in Durris. Banchory. 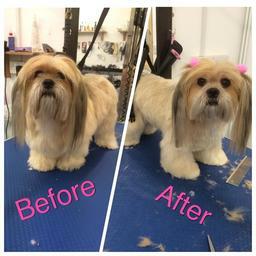 I am capable of grooming all breed types and sizes. 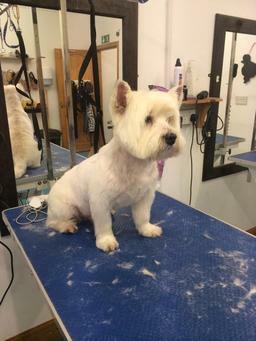 The salon is a quiet, cosy environment with one to one grooming time which allows myself to fully commit my time and concentration to make sure your dog is safe, happy and looking good!